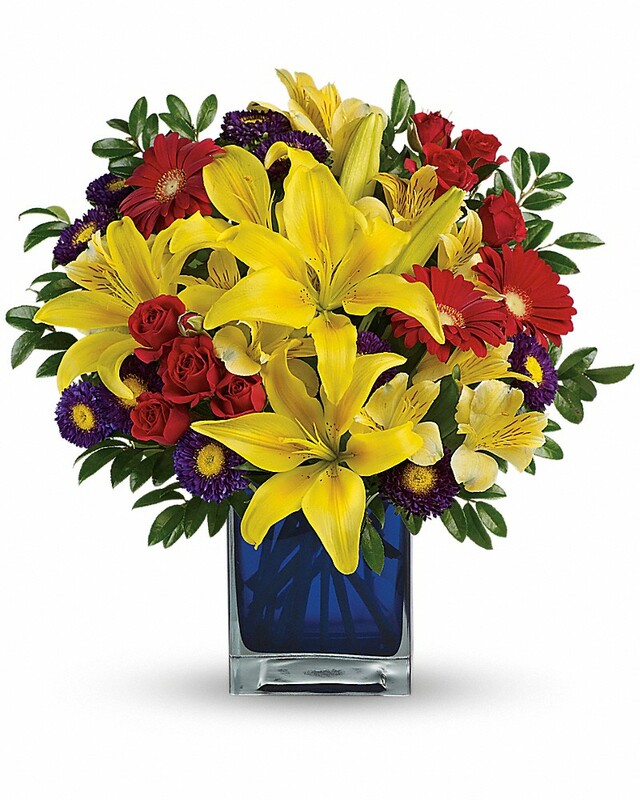 Provide comfort for the family of Bernice Higginbotham with a meaningful gesture of sympathy. 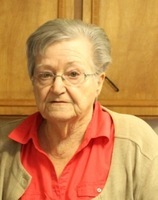 A Mass of Christian Burial will be held on Monday, March 11, 2019 at 10:00 A. M. at St. Lawrence Catholic Church in Mowata, La for Bernice B. Higginbotham, 74, who passed away on Thursday, March 7, 2019 at 9:11 A.M. at her home in Church Point surrounded by her family. Fr. Mitchell Guidry, Pastor of Our Queen of All Saints Catholic Church in Ville Platte will be officiating for the services. Burial will be held in the St. Lawrence Catholic Church Cemetery in Mowata. The family has requested the visitation to be held on Sunday, March 10, 2019 at 1:00 P.M. until 9:00 P.M. in the Duhon Funeral Home Chapel in Church Point. Deacon Jim Cormier will recite the Rosary on Sunday at 6:00 P.M. in the Funeral Home Chapel. Visitation will resume on Monday at 8:00 A.M. until time of services. Survivors include her husband of fifty four years, Leander Higginbotham of Church Point; one son, Randall and wife, Christine Higginbotham of Church Point; two daughters, Kim and husband, Greg Authement of Carencro, Donna and husband, David Taylor of Eunice; her twin sister, Berna Mire of Eunice; two brothers, Moise and wife, Mildred Babineaux of Branch, Martin Babineaux of Mamou; eight grandchildren, Candace and husband, Hayden Godeaux, Casie and husband, Marty Hollier, Conner Higginbotham, Leah Authement, Hannah Authement, Alexis and husband, Nicholas Guidry, Allison Taylor and Seth Taylor; two great-grandchildren, Asher Godeaux and Ethan Guidry. Mrs. Higginbotham was preceded in death by her parents, Tuise and Lorice C. Babineaux; two brothers, Preston Babineaux and Gus Babineaux. You may view the obituary, sign the guest registry and express condolences online to Mrs. Higginbotham's family at www.duhonfuneralhome.com. Elizabeth, Brett, Christine Thibodeaux purchased flowers for the family of Bernice Higginbotham.